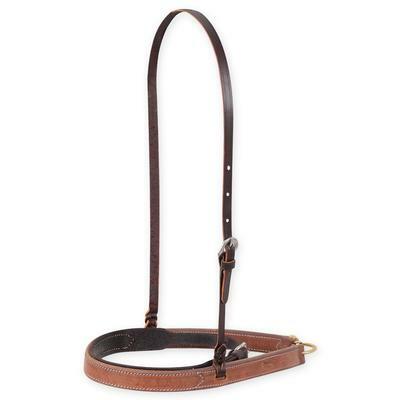 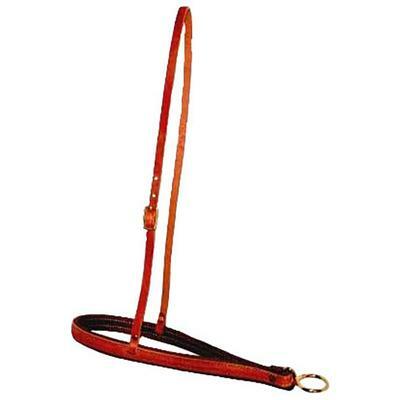 Made with Hermann Oak harness leather, this soft, rolled noseband provides all day comfort for your horse. 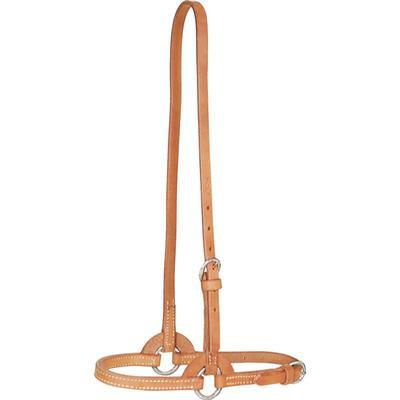 Solid brass hardware, fully stitched, burnished edges. 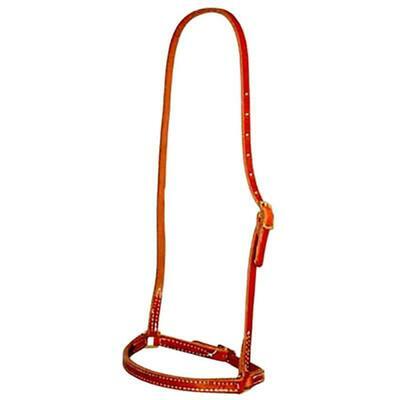 Adjustable harness leather crown. Fully stitched with burnished edges.